• the personal data you provide when you contact any of the members or service providers or authors mentioned on our website. If you provide feedback to us, we may use and disclose such feedback on our Site [provided we do not associate such feedback with your personal data]. [If you have provided your consent to do so, we may post your first and last name along with your feedback on our Site.] [We will collect any information contained in such feedback and will treat the personal data in it in accordance with this Policy. • You may access the information we hold about you at any time via your profile/account or by contacting us directly. • You can also contact us to update or correct any inaccuracies in your personal data. • Your personal data is portable – i.e. you to have the flexibility to move your data to other service providers as you wish. We welcome your comments or questions about this Policy. 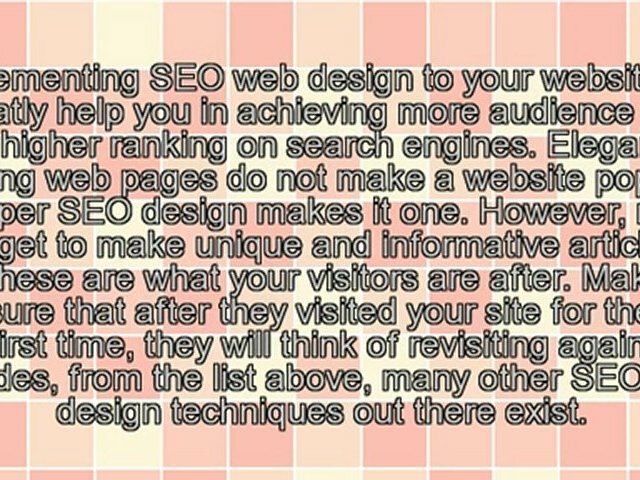 You may contact us in writing at support@webdesigntips.blog.